Natural History Museum in Stuttgart Germany Collection. Bullyland had a museum series and provided technical support for other companies like Safari Ltd for inital runs. Production has been maintained in Germany and the molds were retained and perserved. Prehistoric Mammals and Neanderthals and the Evolution of Men Fossil Collection of Prehistoric Sea Creatures. 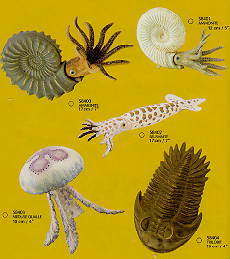 There are two coiled Ammonites, a Belemnite, jelly Fish and Trilobite. Compatible with modern figures. There was a release of several discontined mammals from the new owners. . Most of these figures are not common outside of the EU. 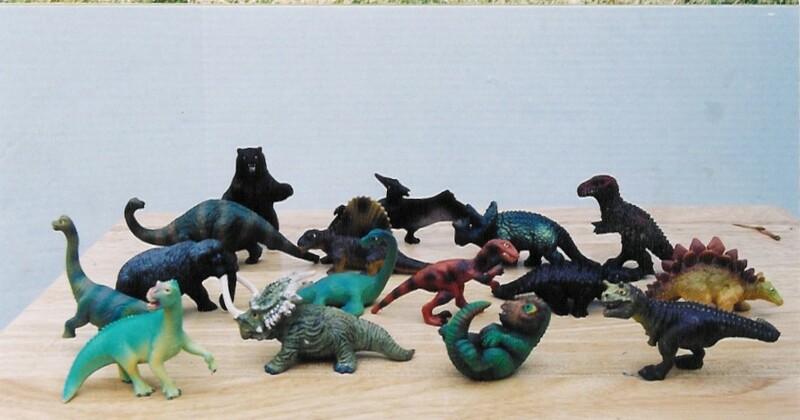 There are the Standard, Micro Tiere, Dinosaur Surprise Eggs and a Disney Dinosaur set. 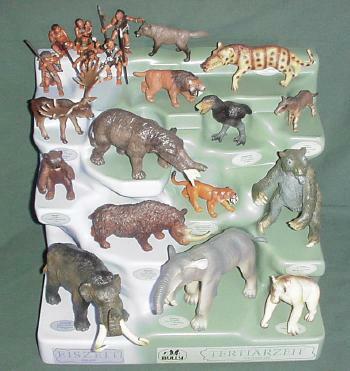 Bullyland also produced custom Museum figures.